Now with Microban antimicrobial technology to fight the growth of damaging bacteria, mold, and mildew. 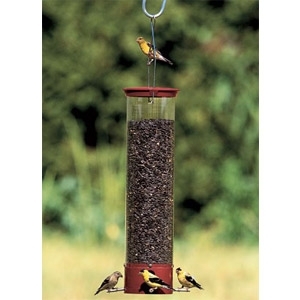 Prevent large birds and squirrels from eating all your bird food! You save money on seed when you use a Yankee Dipper.